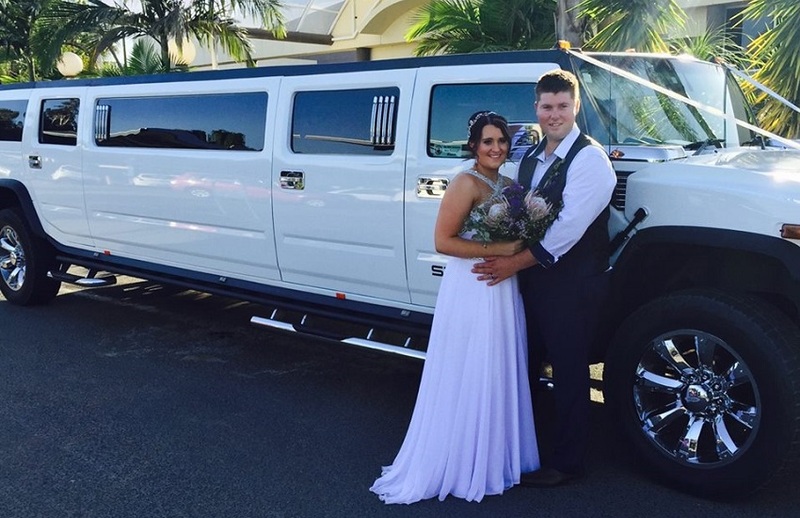 Why our Hummer Hire Airport Transfers Services? When you come to London or any surrounding region, by plane, you may need 24 Hour Airport Transfer Hire to take you to your accommodation or elsewhere.  We offer Airport Hummer Hire service to transfer to and from airports of London city, Heathrow Airport, Gatwick Airport, Luton Airport, Stansted Airport and Southend Airport. Our company offers Airport Transfers service for a group of people that guaranteed luxury, convenience and safety of travel. In addition, this method of travel is sure to make travelling to and from the airport a more glamorous experience. Our Airport Transfer Hire service is 24*7 available. 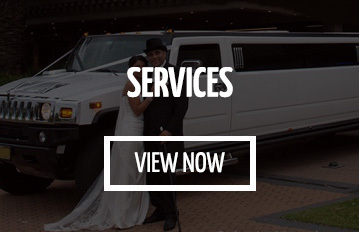 The service is very popular with stag and hen parties. Our company employs experienced drivers with great experience, which allows not only to avoid dangerous situations on the roads but also to calculate the optimal route of travel. This is especially important in the conditions of the capital, where traffic jams often occur that can hold your car on the road. 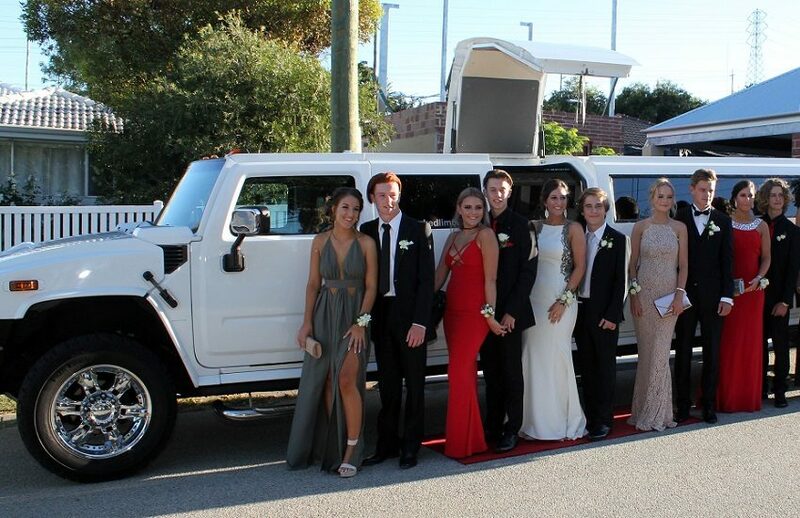 If you book our Airport Hummer Hire to the airport from the company, you would be assured with the safety from the moment you step into our car. 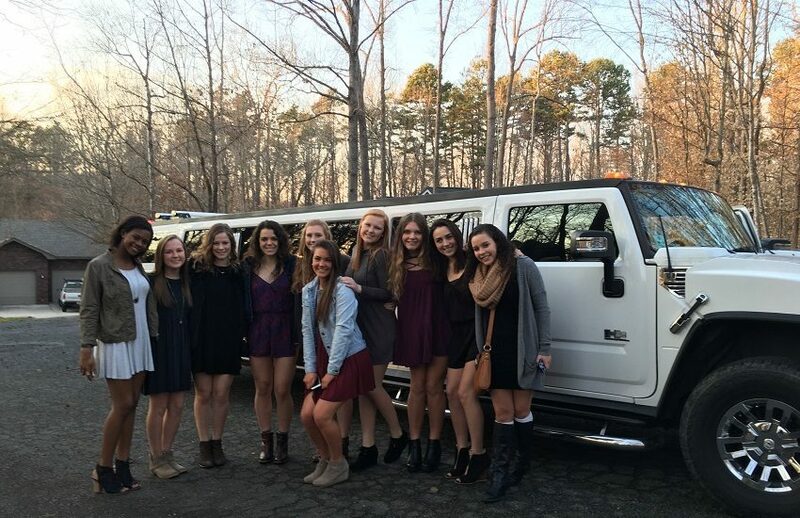 Our drivers will make your ride as enjoyable as possible. 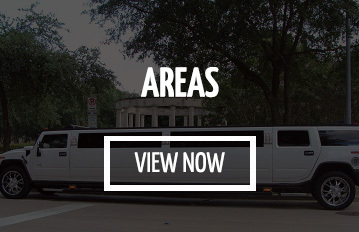 Our airport Hummer Hire is equipped with a DVD-player, TV, and several other amenities to pass the travel time. We are also able to offer a wide range of executive cars, stretch limos and party buses to hire at very competitive prices throughout London and UK!